According to sources who spoke to the Wall Street Journal late last week, China COSCO Shipping is in the market for over two dozen new ore-shipping vessels intended for transporting bauxite ore from Guinean ports to China for use in feeding Aluminium Corp. of China (Chalco) aluminium smelters. Per the sources, who spoke on condition of anonymity, COSCO’s negotiations with various shipyards for construction of 25 new ore haulers is part of Chalco’s plan to invest US$700 million in the Boffa project. The Boffa project in the West African country is expected to provide the People’s Republic of China a steady source of the aluminium precursor through 2028. Officials in Chinese shipyards said that COSCO is seeking capesize ore vessels, which are the largest class of ocean-going vessels now being built. Per the official, an order of that size will likely run the firm about US$1.5 billion. 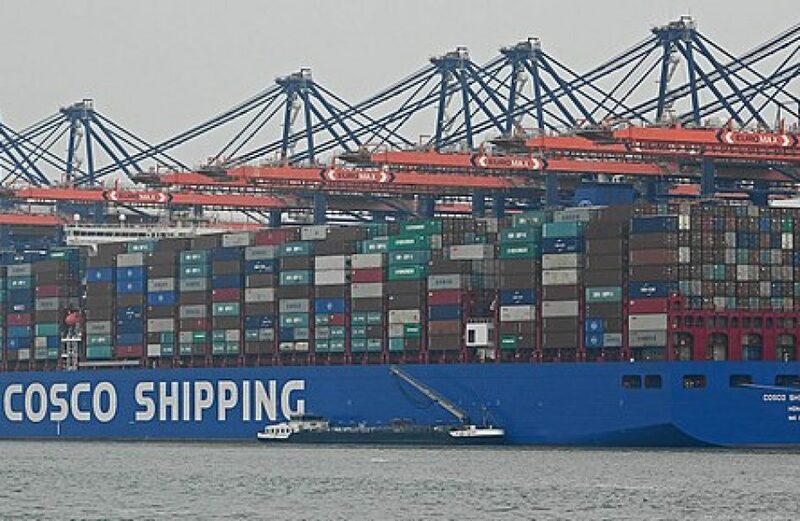 The order will likely be completed in the coming year, with the ore vessels coming online with COSCO’s fleet of over 400 vessels beginning in 2021. In addition to several new ore vessels, Boffa’s port facilities will also undergo improvements. Situated at the mouth of the River Pongo, Chalco plans to invest US$164 million in a new bauxite mine, new port facilities, and upgrades to the area infrastructure.